Going to get your brows waxed costs money, so with that being said I rather do my own. Although I am not a professional I think I can manage. I do not wax my eyebrows. To be honest I have never waxed or tried to wax my brows. If you're like me in the department of not waxing, you find other ways to style (fix) your brows. 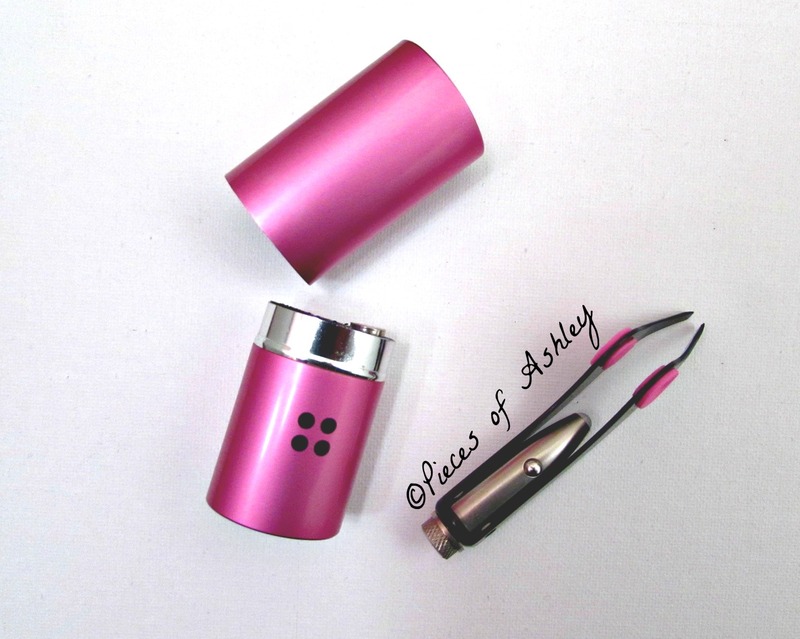 For me I have only tried two products; one will be in this post and the other is linked here: Brow kit! time. If I have a few eyebrow hairs that do not belong, I want something quick and easy to fix this. That is why I have my bh cosmetics eyebrow tweezer. I have written a few posts on bh cosmetics products, but I am not affiliated with them in any way. I just simply love their products because its still high quality products, but at a cheaper price. This is great because not everyone wants to spend a lot or are maybe on a budget! The bh cosmetics eyebrow tweezer costs about $3.95 which isn't bad. Trust me I've seen tweezers that costs about $8. These tweezers are great and they work really well. 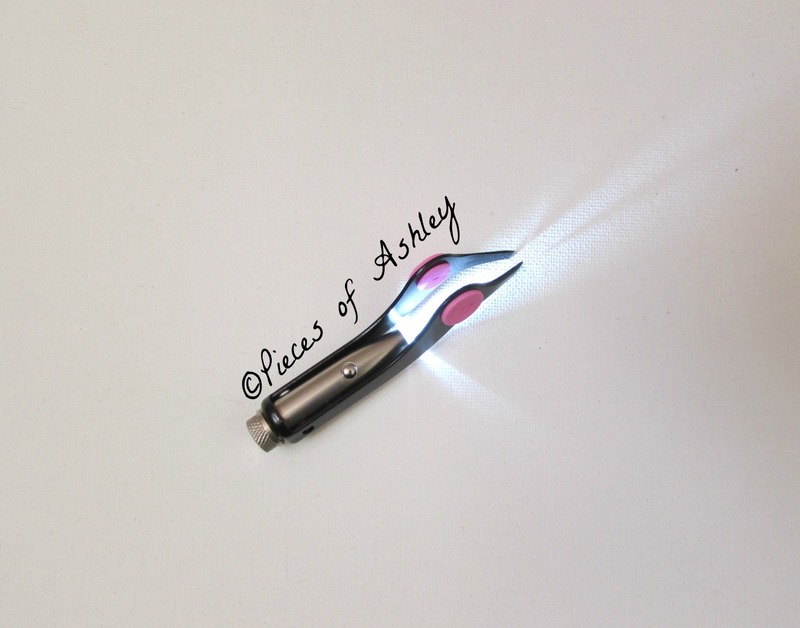 A light is attached to the tweezers, which is great because you can see what you're doing! Another good thing about this is that, the spiral grain holder helps you keep a good grip on the tweezers. 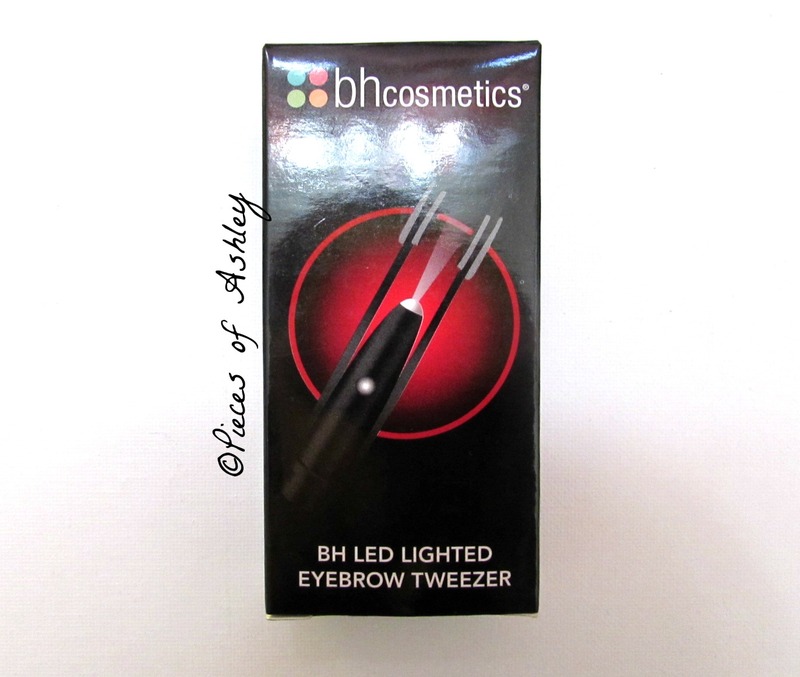 I do recommend trying these tweezers, you won't regret it! I hope you enjoyed reading. How do you keep your brows in check? Yeah, it's great! I really love it! Thank you! Tell me about it, I would use the phone too! this tool is gonna be very helpful! thanks for sharing! These look amazing im always on the look out for a good pair of tweezers!